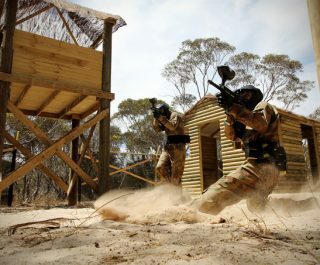 The Delta Force Billericay paintball centre is located within 40 acres of plantation in Essex, on the outskirts of the rural village of Stock. 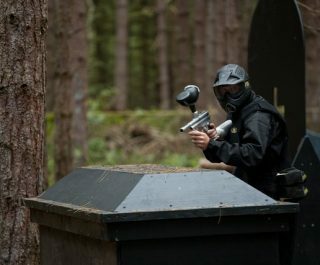 The centre provides the ultimate woodland paintballing in Essex for guests of the surrounding areas such as Chelmsford and Basildon. 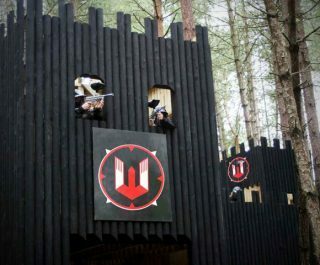 The Billericay paintballing centre has six varied game zones, including a two-storey Castle Wallenberg, and the best ‘Bridge Too Far’ zone in the UK. A huge water tower located directly to the right-hand side of the main gate also acts a giant signpost to help guests find the centre. 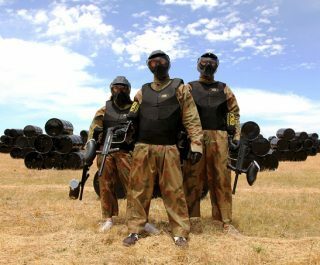 For visitors looking to go paintballing in London, East London or paintballing Essex this centre will be one of your most convenient options – with the Delta Force Upminster paintball centre coming in a close second. 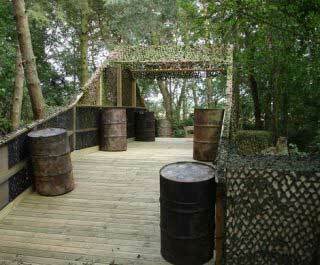 Regardless of the centre you choose, you’re guaranteed to have a fantastic time. 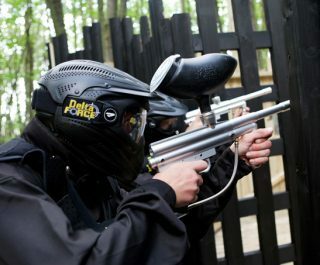 Book the Billericay paintball centre now by visiting the paintball booking page or calling our events team 24 hours a day, 7 days a week on 0203 869 9301.